Capture the ultimate home audio/visual experience with a fully integrated system working independently in each room. 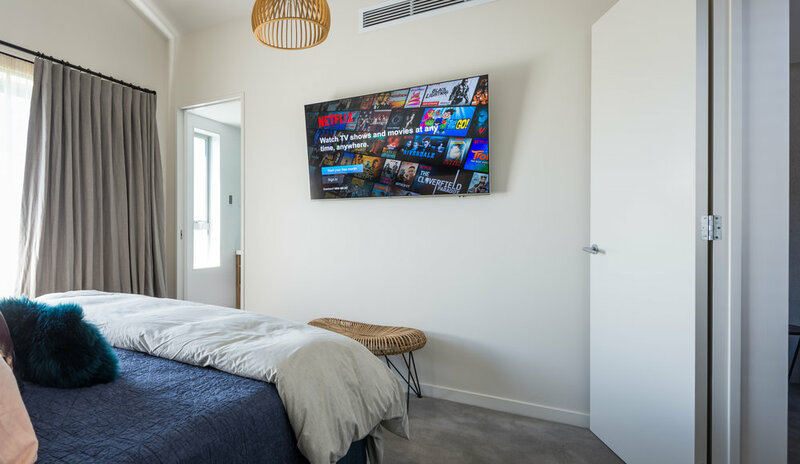 A multi-room entertainment system allows everyone to have their cake and eat it. Listen to your favourite tunes in the kitchen while the kids watch TV in the living room. 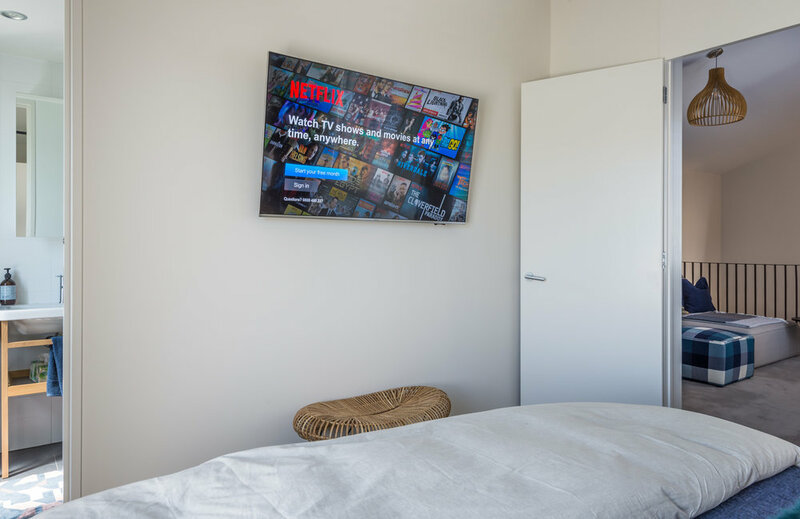 A multi-room audio system from industry leaders Control4 places all your audio/visual equipment in one central location, so there is no need for exposed cables or separate equipment in each room. Control4’s fully integrated home entertainment system gives you easy, convenient and clutter-free entertainment, right at your fingertips. This state-of-the-art system brings power, performance and reliability through one simple, robust platform.